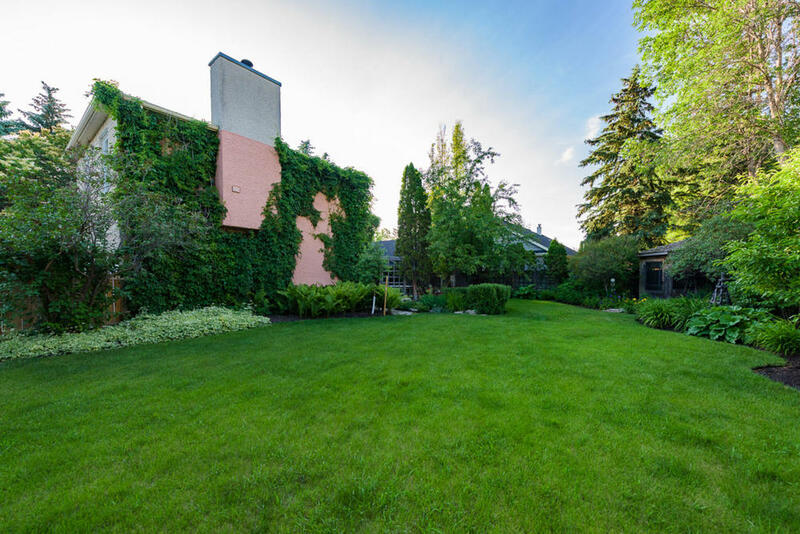 This remarkable property is one of the most breathtaking properties in Winnipeg. 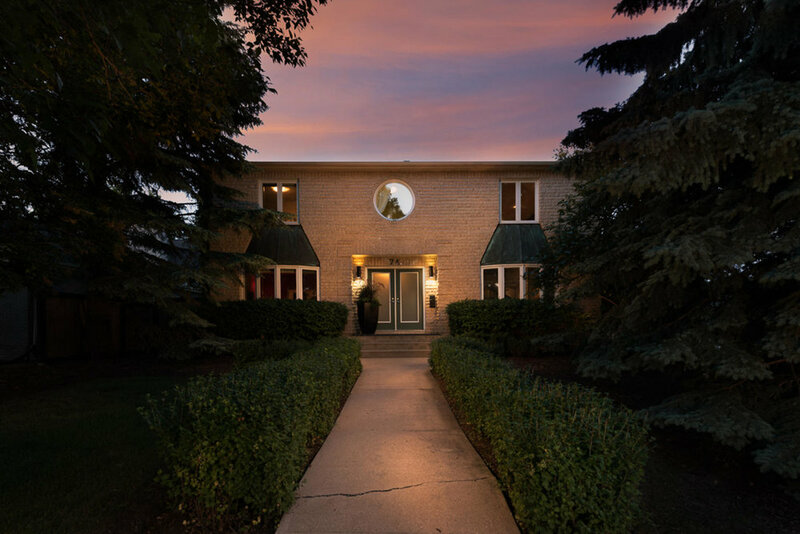 Located on one of the most sought-after streets in Tuxedo, and built on 25’ piles, this home offers magnificent perfection from inside to out. 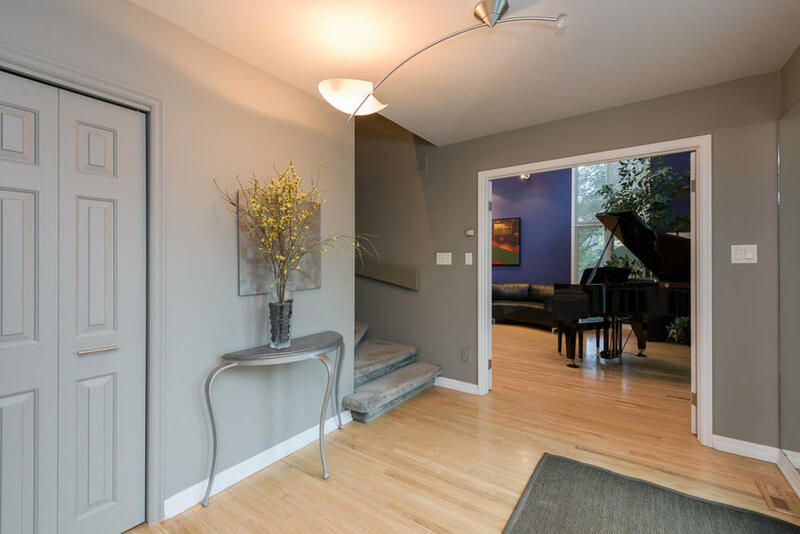 From the moment you enter the spacious foyer, the interplay between high-end design and intelligent architecture is immediately apparent, and you know you are about to be blown away. 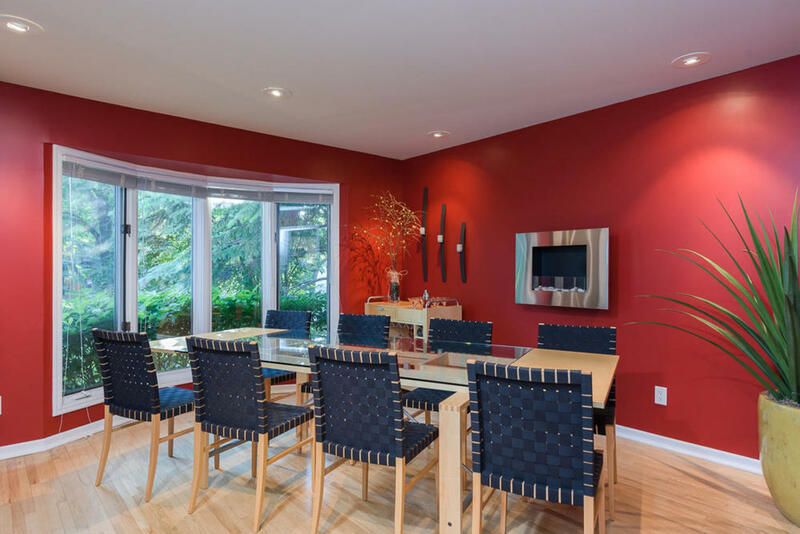 You will adore the massive 30x15 living room with 18ft ceilings, huge windows that bathe the living space in natural light, warm wood floors, and a spiral staircase leading to a sensational upper loft. The bright kitchen features a cutting-edge concrete countertop/ backsplash and Miele & Jenn-air appliances, including a built-in cappuccino maker! With a formal dining room to seat 10 and a 26x20 sunken-in 2nd floor media room/loft with a wood-burning fireplace, you can entertain to your heart’s content, and then retire to your dreamy principal bedroom with en-suite, including a beautiful tub and 18x5 walk-in closet. But that’s only the inside; the grounds are possibly even more impressive! They were featured in “Gardener Magazine” in 2013 and boast a serene European terrace, gazebo, in-ground sprinkler system, and breathtaking garden beds. With important updates in 2017—roof, walkway, new washer & dryer—this home is truly the complete package.